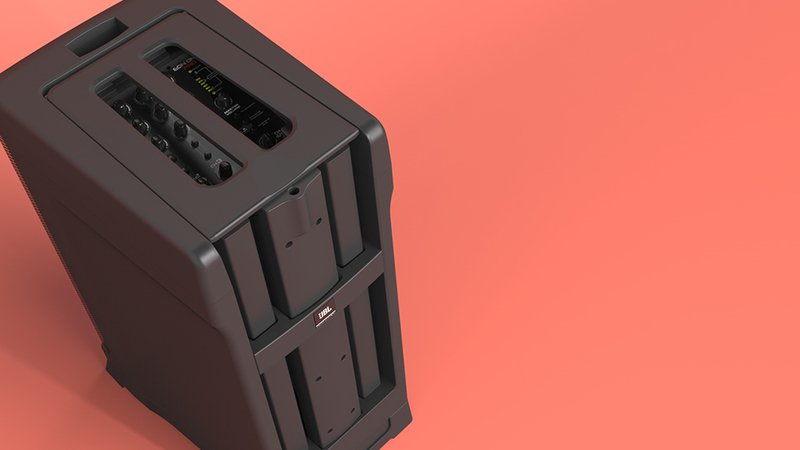 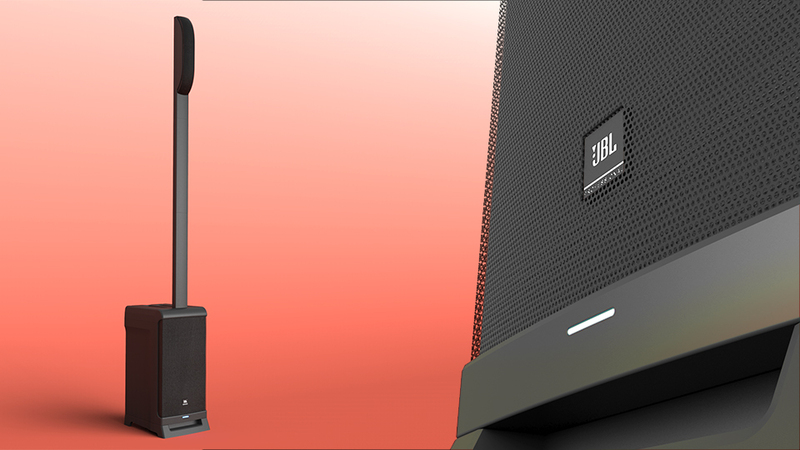 Pulse worked with JBL in the design development of the EON ONE. 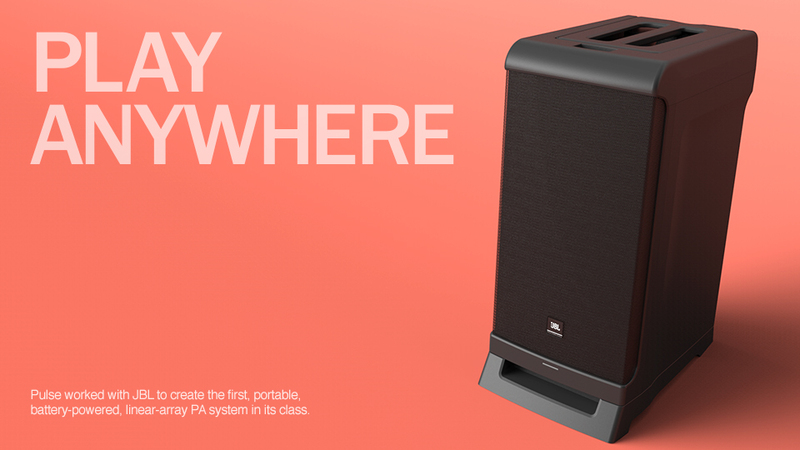 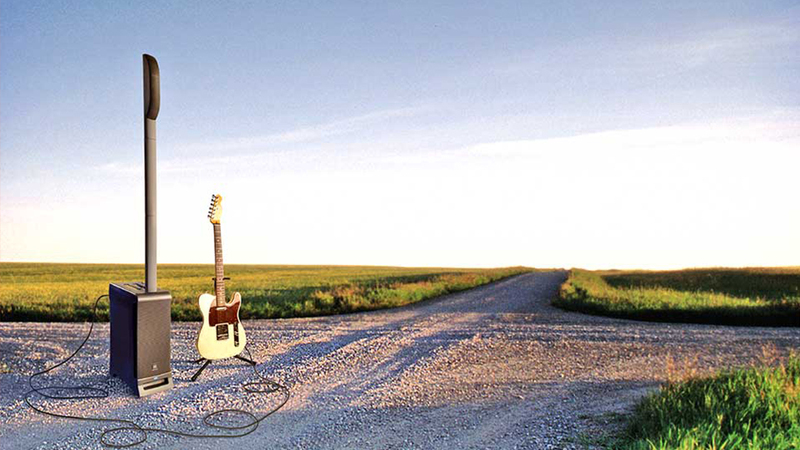 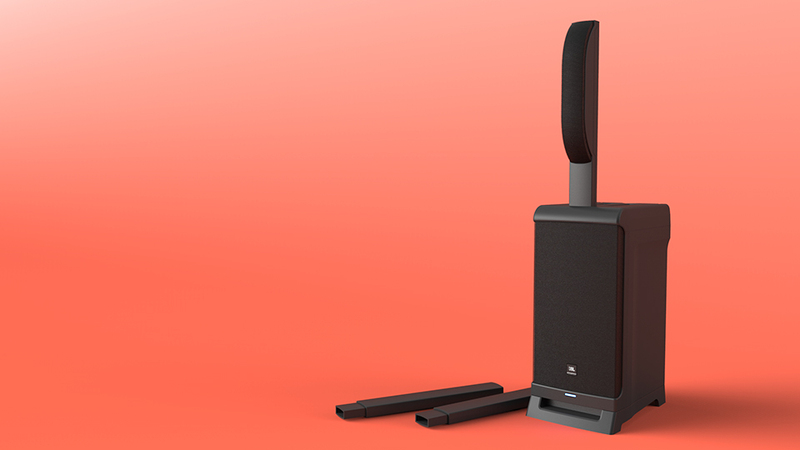 JBL sound quality in an all-in-one system that you can carry with one hand. 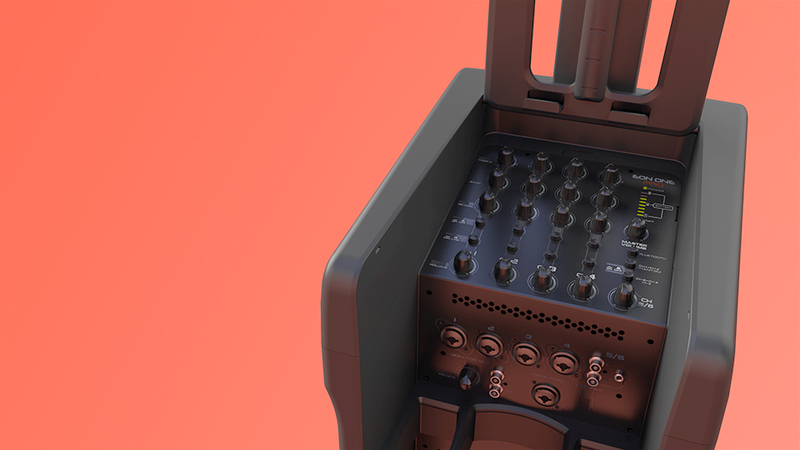 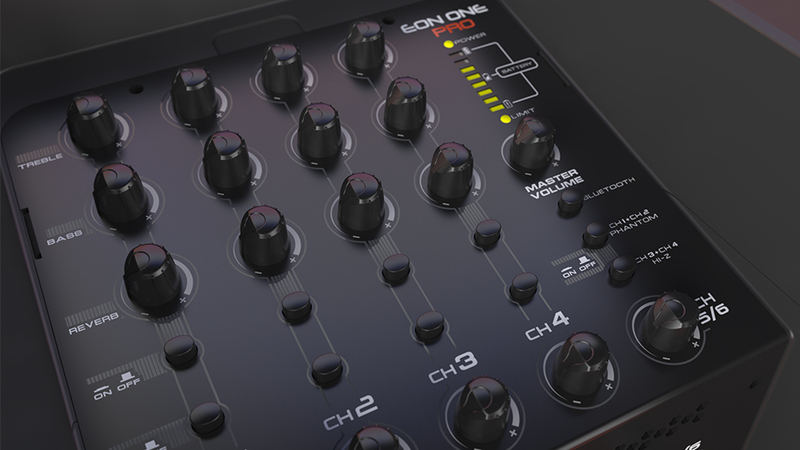 Ergonomic features help the EON ONE stand out from the competition.